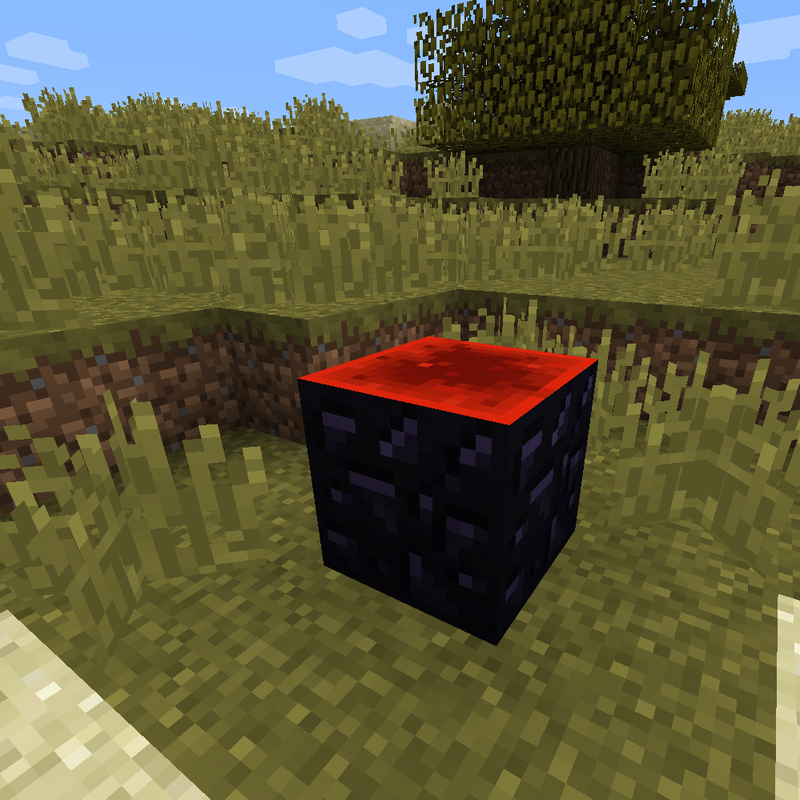 This mod adds the block Trash Can (Blacksmith), which functions as an item trash can. However, only (vanilla) weapons and armor can be inserted. Automation using pipes etc. is supported, which means it can be useful for getting rid of these items from an automated mob farm. Does it give something back in return? Like, what is the benefit over just throwing the armor into a trash can for everything? It doesn't give anything in return. The main benefit and purpose is to provide "safe" removal of random swords, bows and armor in an automated mob farm setup (without having to configure a set of filters).